The pool is a 6 lane, 25 yard, "L" shaped pool with a 18' x 25' shallow teaching area and a dry sauna on deck. 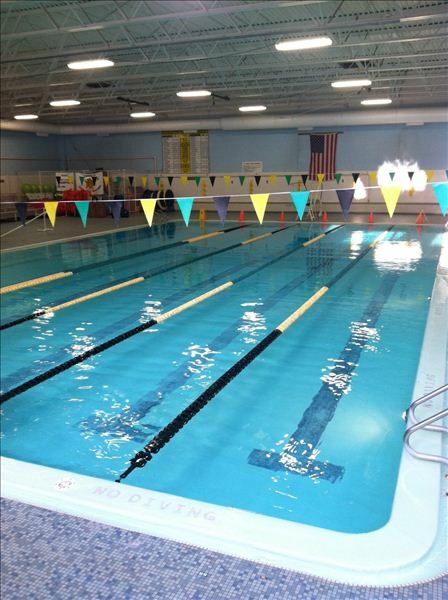 Providing the Grand Traverse community a safe and friendly aquatic experience! In addition to the various public swimming opportunities, swim lessons are offered year round and taught to ages as young as eighteen months up to adults of all abilities along with our very own water aerobics program. We also host and instruct private lessons with the public as well as our local schools and organizations.